Yes, I literally have almonds everywhere. In my purse. In my work bag. In my carryon bag. In my car’s glove compartment. On my desk. On my nightstand. You get the drift. In my experience, having a handy, healthy, extremely portable snack is essential to keeping your blood sugar balanced, curbing that hunger gnaw, and fueling you to get through the last 30 minutes of that meeting, or children’s swim practice. I can share numerous stories of when my almond friends came in VERY handy. Most recently, colleagues and I stepped off the stage at Denver Startup Week. Our panel discussion ended at lunch time, and we all had early mornings. Of course, as panelists, we wanted to be gracious to our guests, and answer all their questions; but, we were starving. Enter my trusty almond bag. We finished it, which allowed us to finish connecting with our audience. 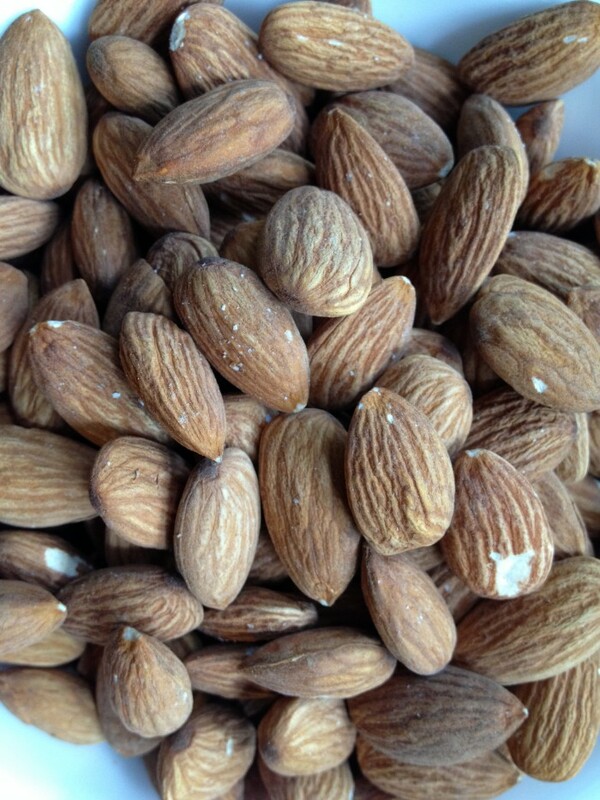 So yes, almonds have saved the day, more than once :-)). What is your go-to snack? I’d love to hear.